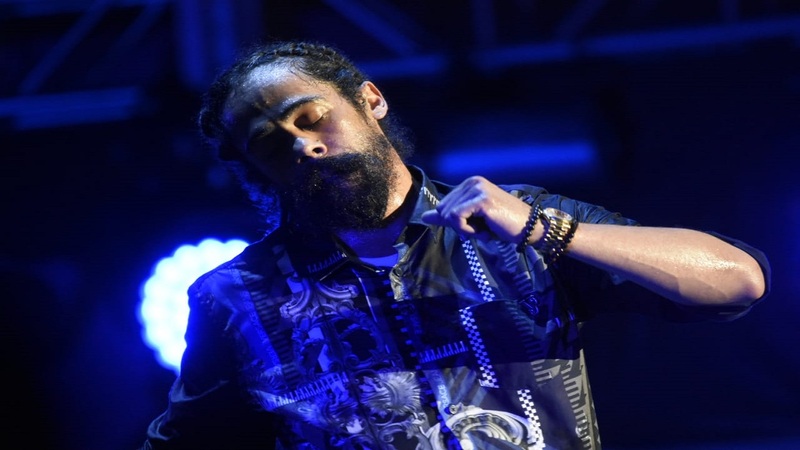 The management of singer Julian Marley has announced that the singer has withdrawn from his North American tour with EDM group Thievery Corporation which kicked off at Toad's Place in Connecticut last week. 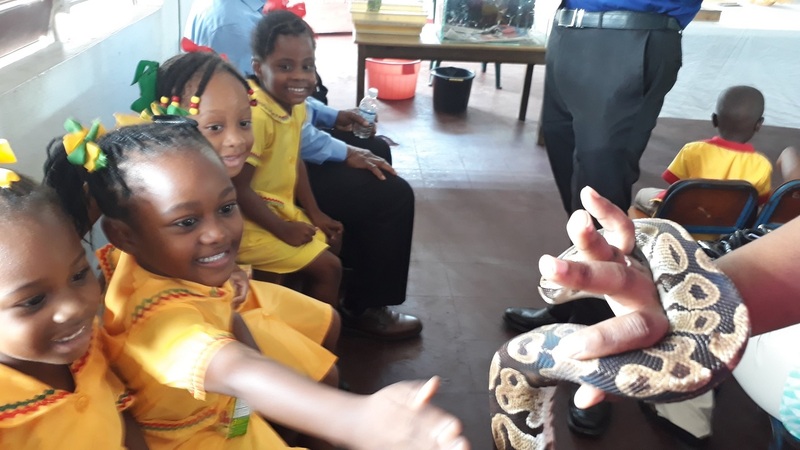 A statement issued by the management team outlined that the critical illness of a family member had led to the cancellation. “Due to the critical illness of a family member, Julian has decided to take this time to be with family and won't be able to support Thievery Corporation on their US tour. We are currently in communication with our agents regarding future shows outside of this tour which are still in place as normal and would take place later this year," the release read. 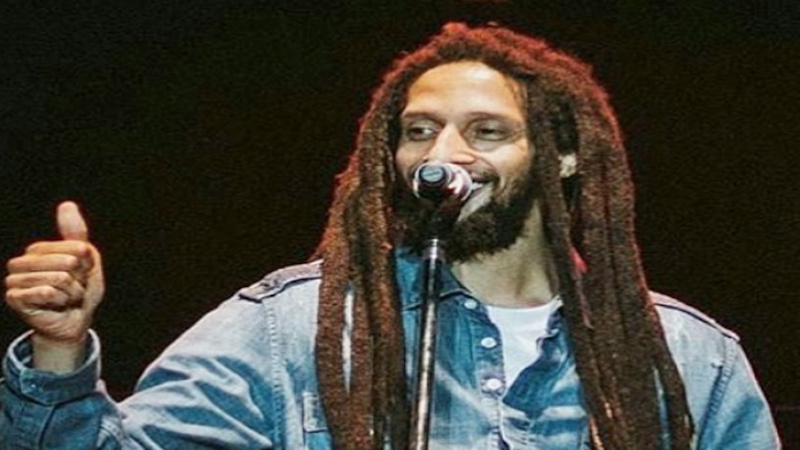 Born in England, Julian Marley is the son of reggae king Bob Marley and Lucy Pounder. 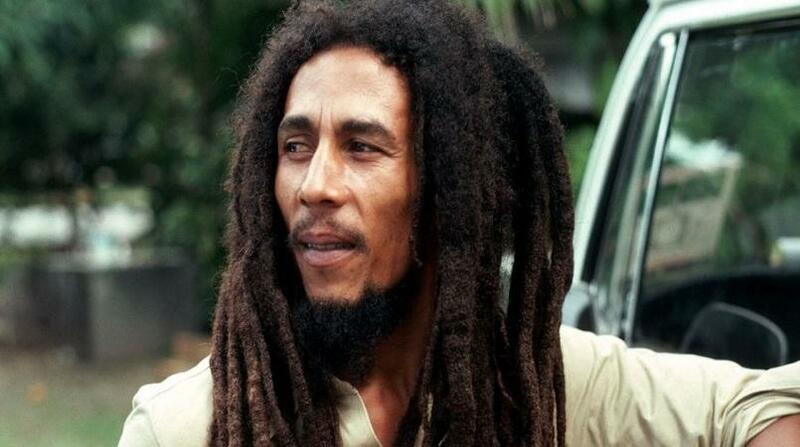 His 2009 album, 'Awake', was nominated in the Grammy Awards' Best Reggae Album category. The award, however, went to his brother, Stephen, for 'Mind Control — Acoustic'.